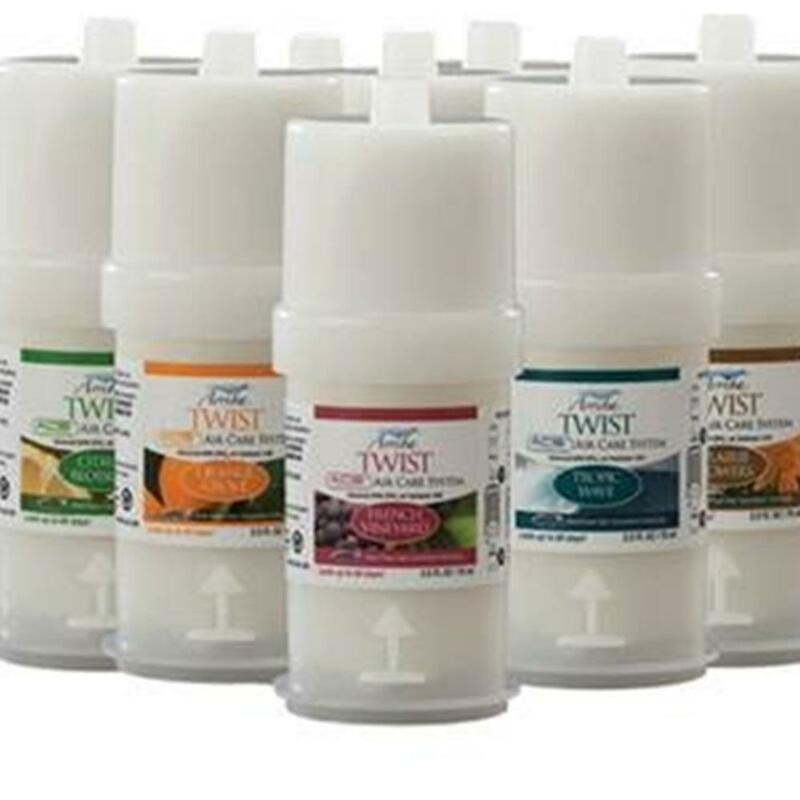 Arriba Twist Air Freshener uses premium essential oils to create high quality fragrances to keep your room smelling fresher, longer. This refill is of the Pacific Glacier sent providing your room with a crisp scent of eucalyptus, menthol and lavender. When plugged into the misting system, it will keep the fresh scent continuously going. It alternates between using a hybrid fan and no fan while using very little electricity. Plug this scent into your misting system and you'll eliminate any foul odors for about 60 days!